For many new parents, the joy of raising an infant and watching them develop and thrive is an adventure that all of the baby guides in the world cannot accurately put into words. From day one, newborns are constantly enhancing and improving their abilities, building strength and refining skill sets. Last time, we looked at the exciting period between four and six months and all of the landmarks that tend to accompany the age. While these guidelines are useful for keeping track of your baby’s development, it’s vitally important to note that children all progress at different speeds. Kids who are slow to pick up walking or language development tend to be perfectly fine in the long run. As a top-notch adoption center, we do not claim to be medical professionals. A is 4 Adoption was created to avoid the red tape involved with working with any adoption agency in the California area. Our trained experts work to pair infants with the perfect adoptive parents in order to promote an optimal environment for learning and development. Today, we’ll look at the final five months of a child’s first year. While the adoption process is very different from having a biological child, the milestones and childrearing process are virtually the same. Adopting a baby may equate to a different starting point, but the journey will be the same. Cognition is an important factor in showing development. Your child will begin to produce movements and gestures to aid in their communication skills. Words will also become more refined as the baby begins learn new sounds, updating their verbal inventory on an almost daily basis. The classic “mama” and “dadda” titles will be accurately spoken and assigned to the appropriate parents. 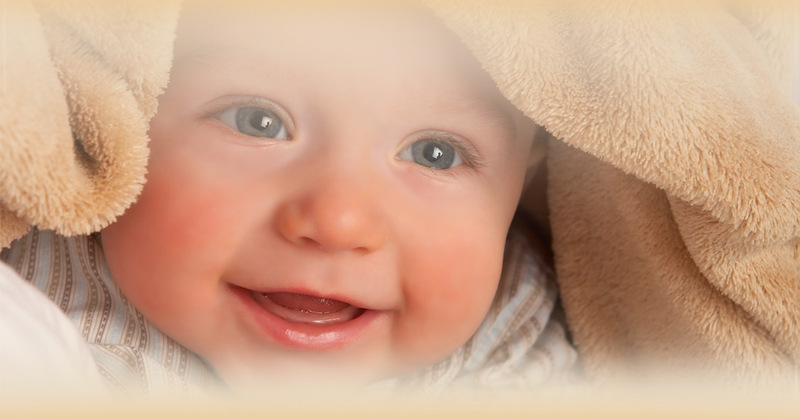 While not fully informative, babies at this stage are able to convey wants and emotions. Parents who struggle to communicate with their child can benefit from teaching a baby version of sign language for typically better results. Parents will also notice that mental faculties now enable the use of pretend play, such as talking on the phone to Mom or Dad. Young children strive to emulate their parents, equating to a large increase in mimicked activities. Movement at this stage will typically explode, from crawling to cruising to stumbling to full-on walking. Many babies will begin to stand and lean on objects around them for support between seven and nine months. Once in the standing position, children will begin to feel out the demands of balance and gravity. Moving from one stationary object to another for support is a typical activity that promotes muscle development and skill improvement. Once your baby is cruising from spot to spot, the stage is set for one of the biggest milestones in any person’s life. Walking is the spotlight of achievement for mobile babies and proud parents alike. While the year mark is a common point for measurement, it certainly is not set in stone. Some children will develop at a slower pace, not truly finding their land legs until 18 months. If your baby is not walking during their first birthday, don’t freak out! The age at which a child walks has shown no true link to future issues. Some professionals state, in fact, that slower learners will tend to acquire the skill more fully and walk better when the time arrives. Early walkers may have jumped ahead too quick and not fully refined their skills. In the long run, this milestone is very important to achieve, but at a user-friendly pace! Parents are proud of their child’s amazing developments regardless of biological origins. Adopting a baby can be a stressful, exciting time in any adoptive parents’ lives. Birth mothers can also find comfort in these updates as well if the relationship permits it. A is 4 Adoption was founded to help all parties involved enjoy these special moments. We know that putting your child up for adoption can also be a stressful time, which is another reason why our open adoption process is so useful. By tailoring the adopt program to each individual’s needs, our team can ensure that all measures are taken to produce the best possible outcome for the child. If you’re in learning how to adopt a child, feel free to contact us today to learn more!